While Brussels is a relatively small city, choosing a hotel for first-time visitors can be overwhelming. 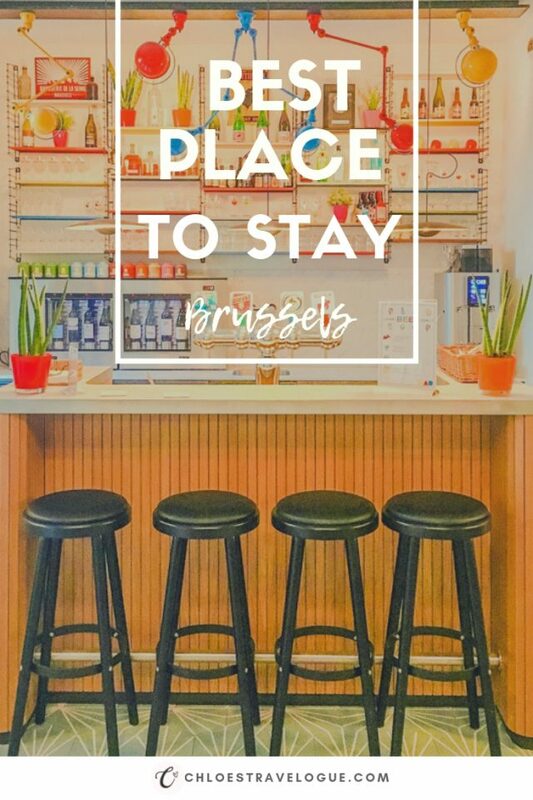 This guide introduces the best place to stay in Brussels by neighborhood to help plan the first trip to the Heart of Europe. When I was planning a month-long trip to Europe this past summer, I realized accommodations in Europe were much more expensive than I budgeted for and selling out faster than I could commit. I guess that is part of the game to travel in the summer peak season. That’s why I was ecstatic to find that Brussels boasts many affordable design hotels! Disclosure: I did NOT receive any compensation or complimentary stay at any of the hotels in this article. However, this article contains affiliate links. If you purchase by clicking these links, I may receive a small commission, at no additional cost to you. Click here to read full disclaimer. Brussels City Center is a convenient area to stay for travelers. First of all, one of the three major railway stations, Gare Centrale, is right in the heart of City Center and is one stop away from Gare du Midi, which connects with other European cities via high-speed rail and intercity services. 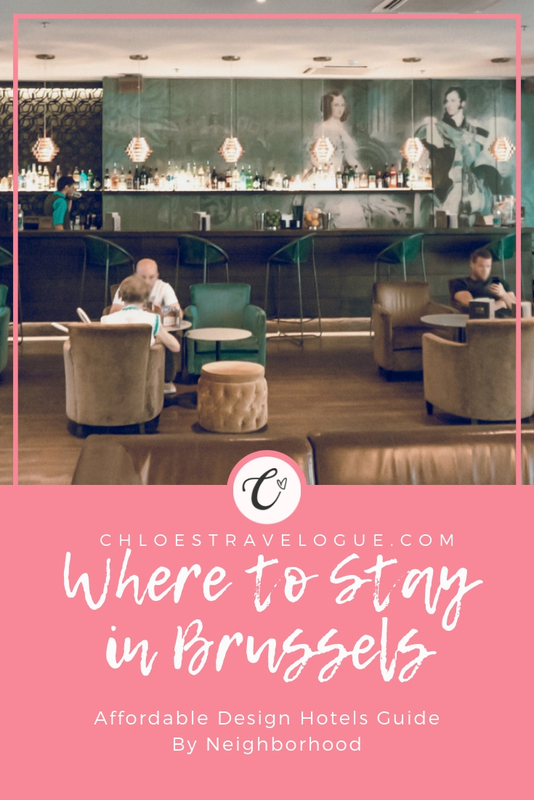 And if it is your first time to visit Brussels, most likely, all the places on your wish list will be in the city center, including the Grand Place and Manneken Pis. Those who want to stay within the walkable distance to tourist attractions. Those who travel from/to other cities via train. Despite the misleading name, Motel One is a chic, stylish business hotel with the best value for your money in town. The hotel features its signature teal and brown color-themed, modern luxury designs from the lobby to dining to rooms. At any given time, you will find guests lounging in the lobby/bar area with a glass of beer or cocktail in their hands. The amenity in the room is basic; however, everything that actually matters exceeds the expectation beyond its three-star ratings. Both the room and bathroom is squeaky clean. The bed, as well as bedding, is super comfortable and neat. A well-working A/C in the 3-star hotels in Europe is a rare find. Although the room is not spacious by any means, the well-thought-out design makes it feasible for a couple to stay comfortably. There is no closet or safe box (or refrigerator). However, open hanging spaces and shelves give enough space to unpack and organize clothing and personal belongings. For the small square footage of the room, it’s surprising how they are able to fit a desk and chair set, as well as a coffee table and lounging chair. The location is excellent, too. It is 5-10 min walk away from the Grand Place and Saint Michael and Saint Gudula Cathedral. Nearby are restaurants, coffee shops and convenient stores like Carrefour City. Hotel guests can easily cross the street to find meal options although they can enjoy meals at the hotel restaurant, including the breakfast buffet with organic products and fair-trade coffee (additional charge). Check the rates and availability for Motel One Hotel Brussels here. Location, location and location! Located right outside of the Grand Place, Ibis is within walking distance to popular tourist attractions, as well as Gare Centrale. It is a no-frill hotel with essential amenities. If you are looking for an affordable, clean hotel in an excellent location, Ibis would be a great option. Check the rates and availability for Ibis Brussels off Grand Place here. Ixelles is an affluent neighborhood, located just south of the city center. This uptown offers many chic restaurants and boutique shops. 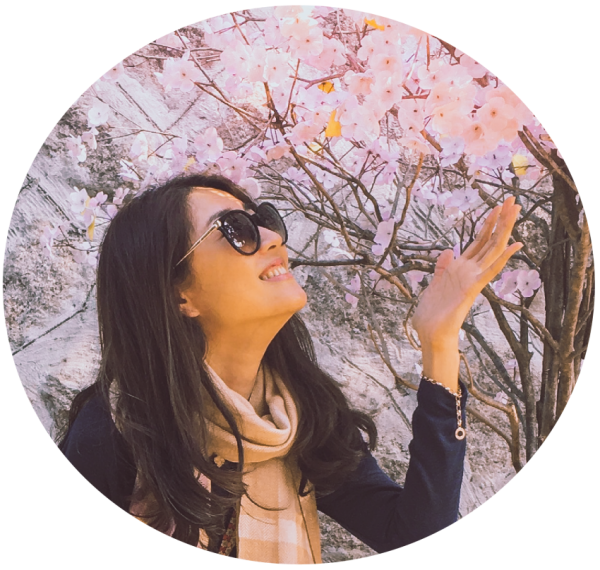 Right behind the Avenue de la Toison d’Or — Brussels’s most luxurious boulevard, the quintessential neighborhood gives the residential vibes and cozy feel. The most famous resident of Ixelles includes Audrey Hepburn, whose birthplace is commemorated with a plaque on the building. For those who appreciate architecture, Ixelles is also an exciting place to explore as it is the home to many well-known Art Nouveau buildings. Those who want to stay away from tourist hotspots yet remain within the proximity. Those who are interested in venturing into Brussels' cultural center. Those who appreciate the local experience when traveling. Vintage Hotel is a family-owned boutique hotel in the quintessential neighborhood. The hotel has a unique design concept — modern meets vintage. If you are a fan of retro chic, you will fall in love with this place the moment you walk in. The hotel doesn’t look or feel like a hotel at all. A cute garden behind the gate looks like a glamping site. The hotel building resembles one of the residences in the neighborhood. Don’t expect to find a traditional reception desk, either. Instead, the chic, vintage-style restaurant/bar will welcome the guest. The reception office inside is full of vintage toys and chachkies that collectors would have a difficult time leaving the room. The hotel has 38 bedrooms that feature a variety of vintage modern interiors. The bedroom is unusually spacious for the European standard. It includes essential amenities such as a comfortable bed, a desk and chair set, an open closet, and a Segafredo espresso machine with a range of coffee and tea. The bathroom is equally spacious and clean. It features NUXE shampoo and body soap — I was so tempted to take away the entire bottle with me. The ladder-like towel rack on the wall has enough space to hang towels, clothes and a toiletry pouch. While tucked in a residential area right behind the Avenue de la Toison d’Or, the hotel is near many hip restaurants. Supermarkets like Proxy is also within 3-min of walking distance. The hotel is about 15-20 min walk away from the City Center. But it is close to the Louise subway station or tram if one chooses to take public transportation. Check the rates and availability for Vintage Hotel Brussels here. Another budget design hotel in Ixelles I’d like to introduce is the Pantone Hotel. This trendy hotel is decorated with fun colors and artworks and catches your eyes from a mile away. I didn't stay here, but it would've been my second choice had the Vintage Hotel not have a vacancy. The affordable hotel offers no-frills amenities. It is close to a metro stop and walkable to many restaurants and shopping district. When you can find more fun and exciting accommodation, why would you settle in with something boring? Check the rates and availability for Pantone Hotel Brussels here. Sign up and sit back! Receive new articles and travel inspirations straight to your inbox. Absolutely no spam.